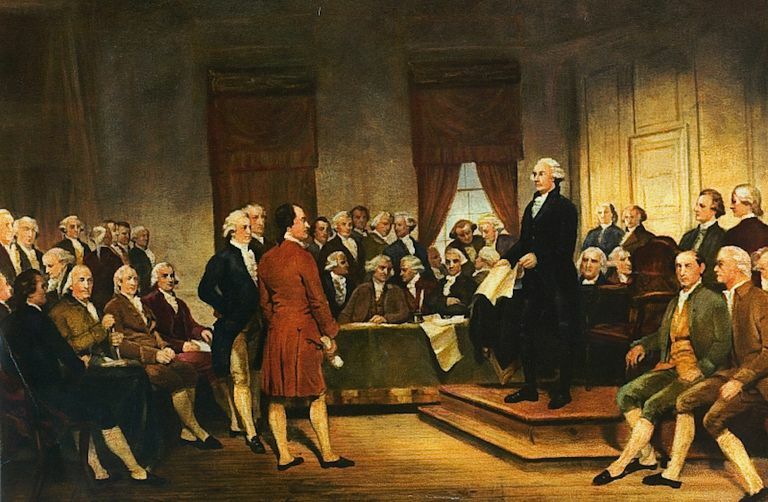 Click here to read our editor's piece on this topic, "Abolish the Electoral College" Click here to read Shawn Young's rebuttal, "Keep the Electoral College"
The Constitution does not actually use the phrase "Electoral College". Instead, it says that each state shall appoint electors “equal to the number of representatives in Congress, including two senators“. The system, however, is unfairly skewed to favor the smallest states.